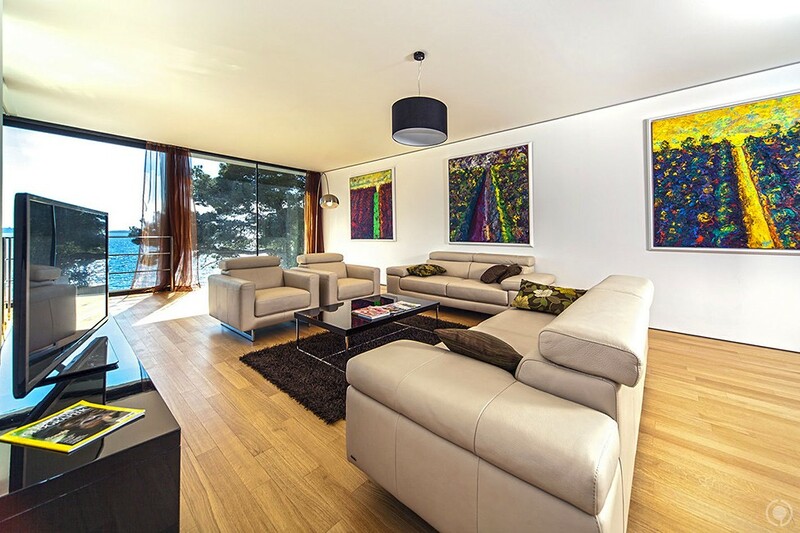 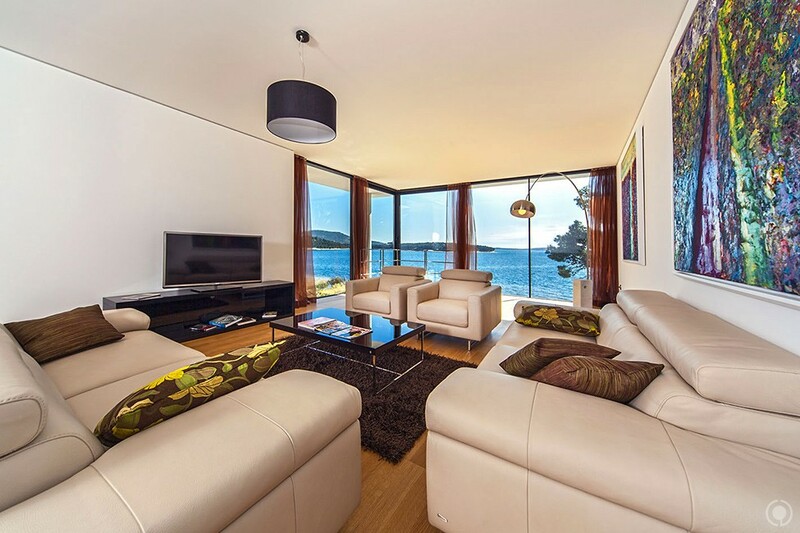 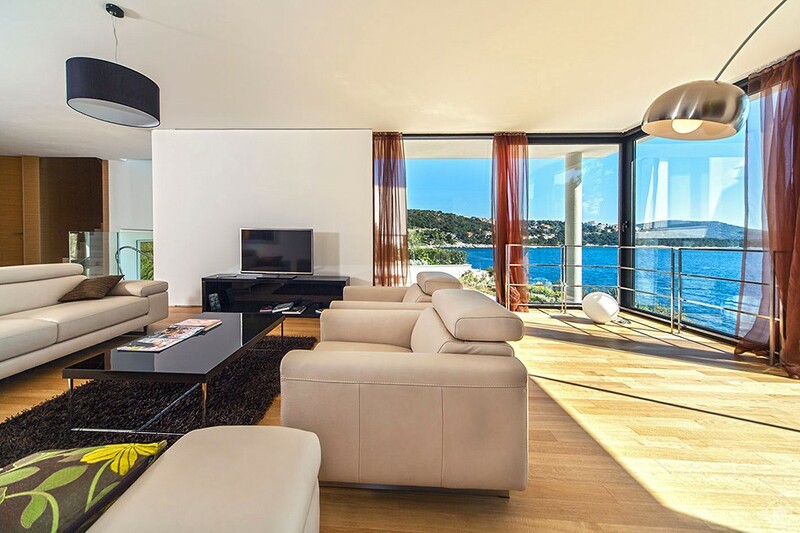 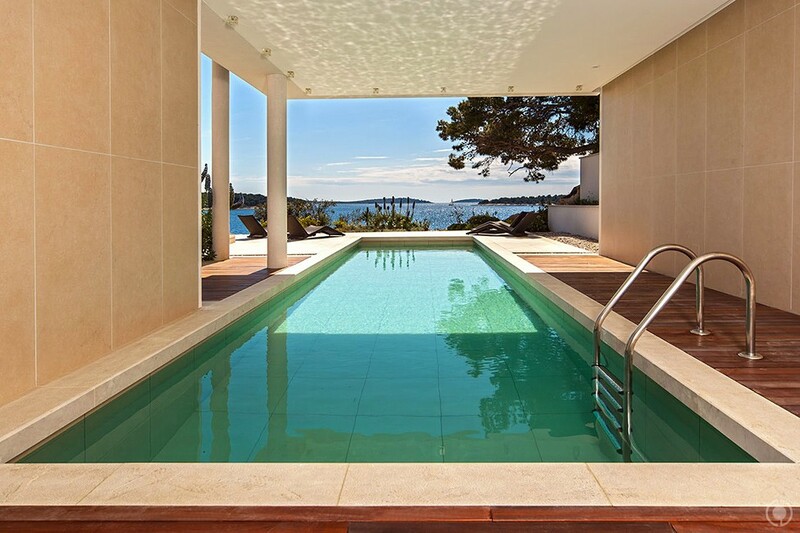 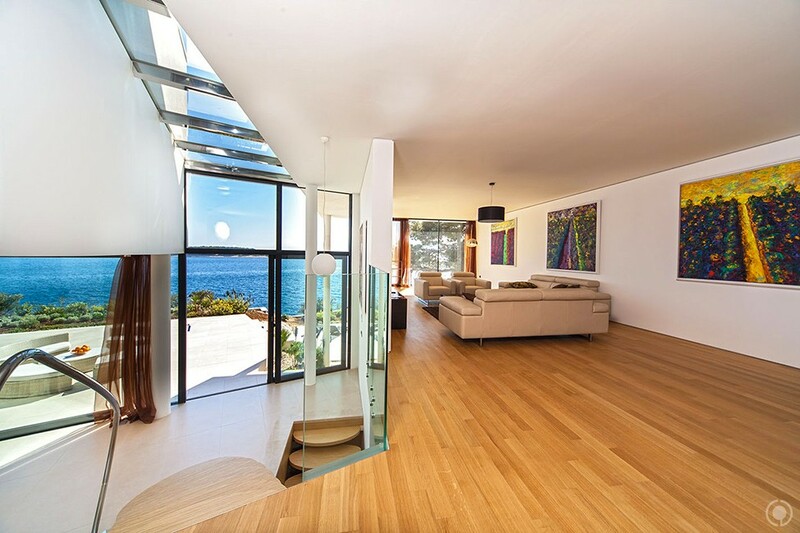 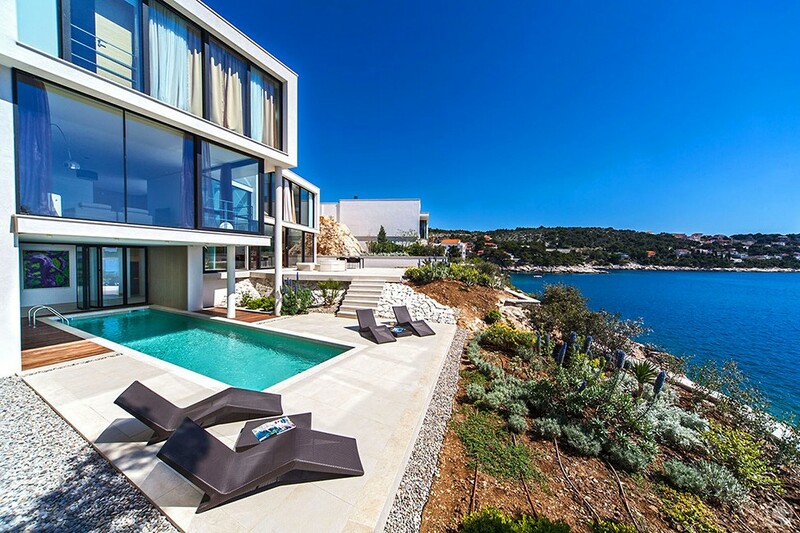 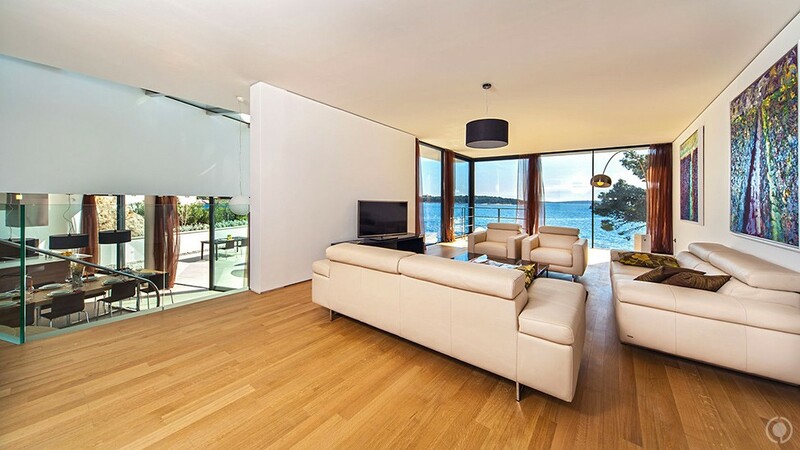 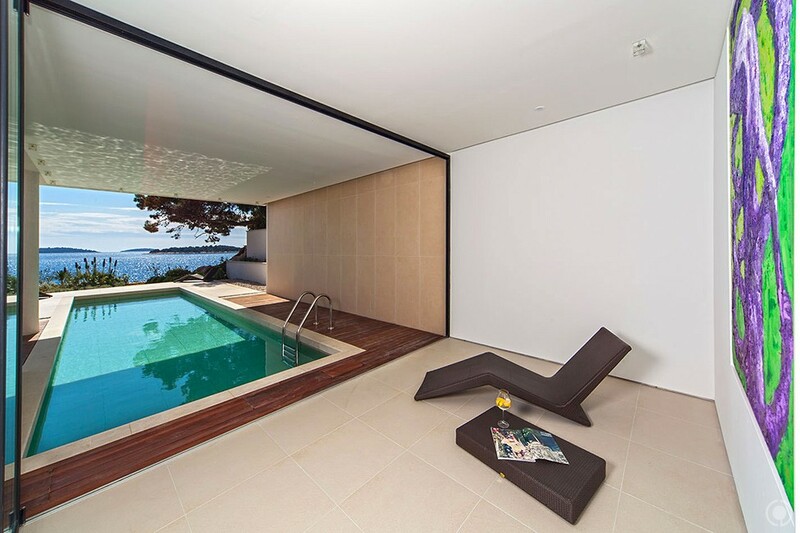 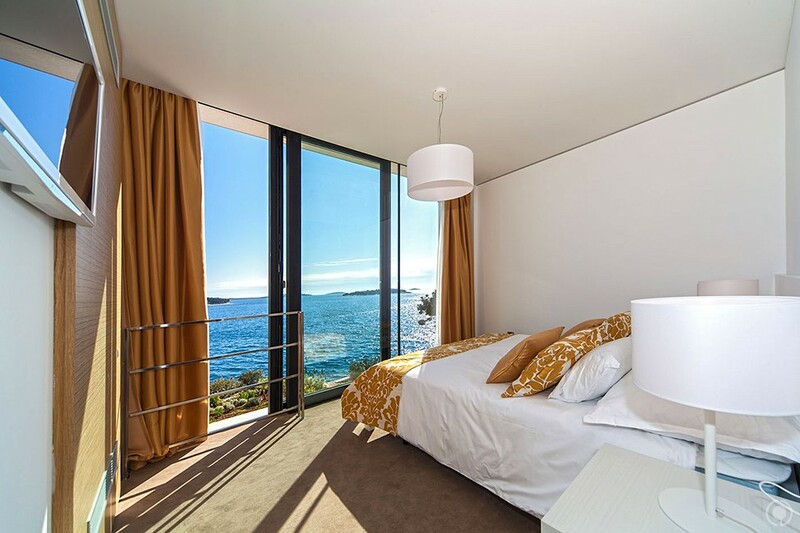 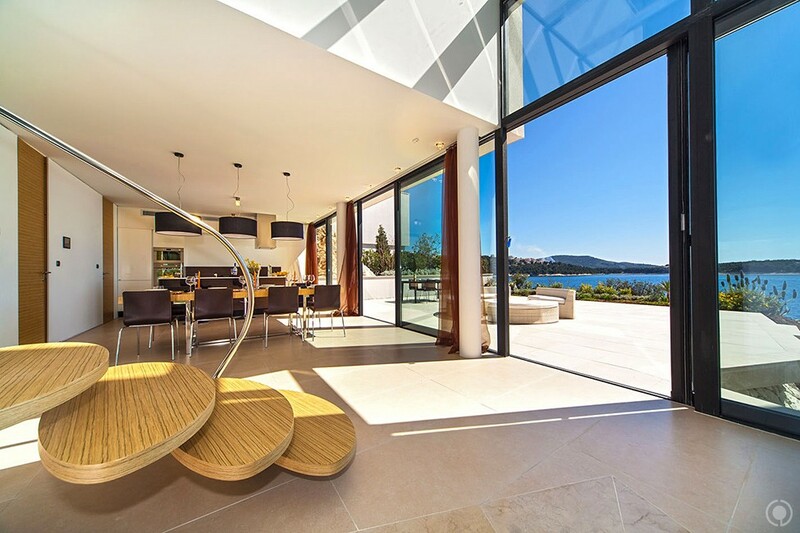 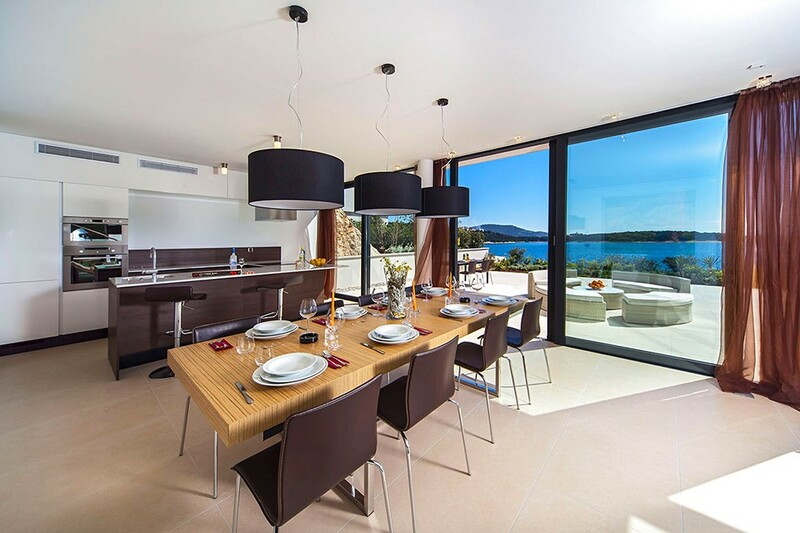 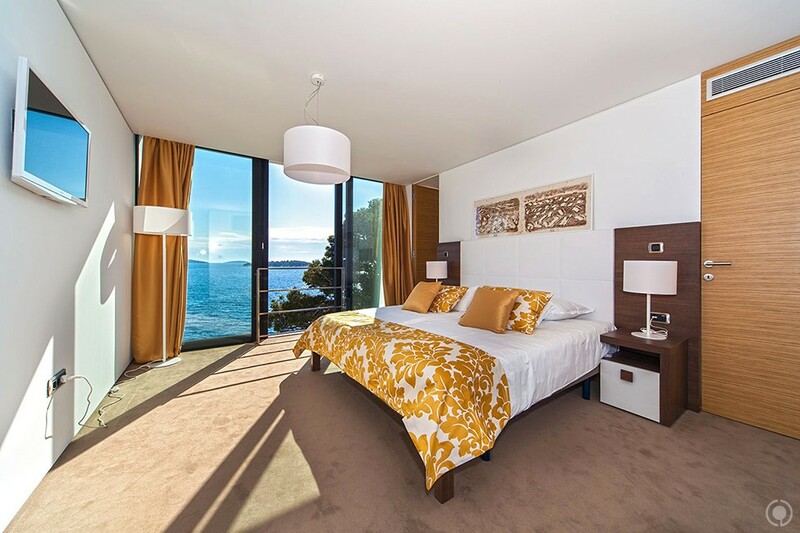 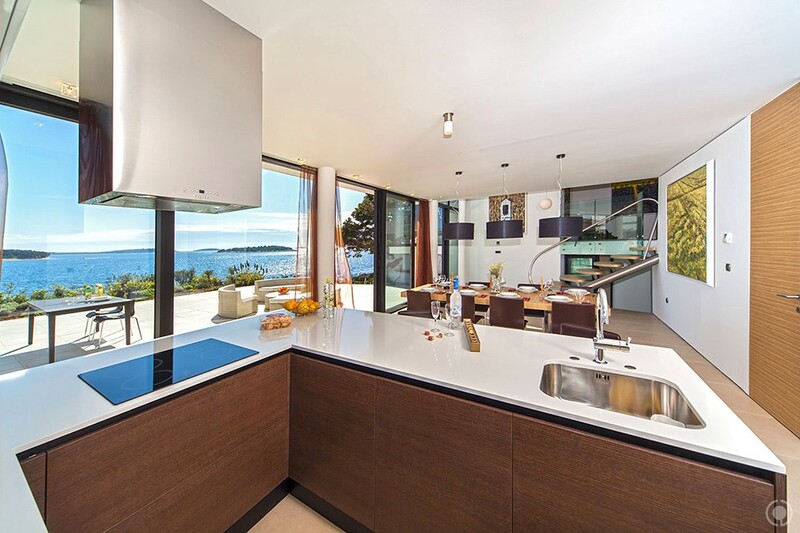 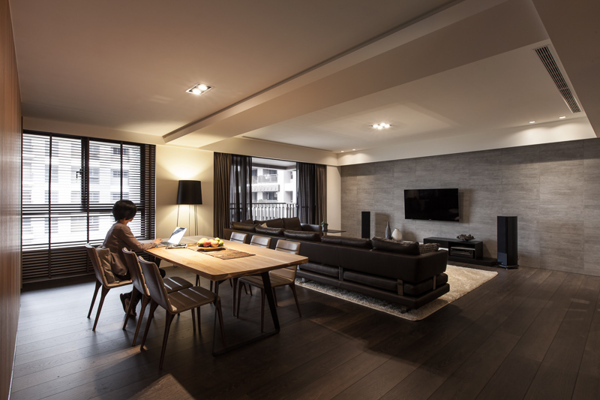 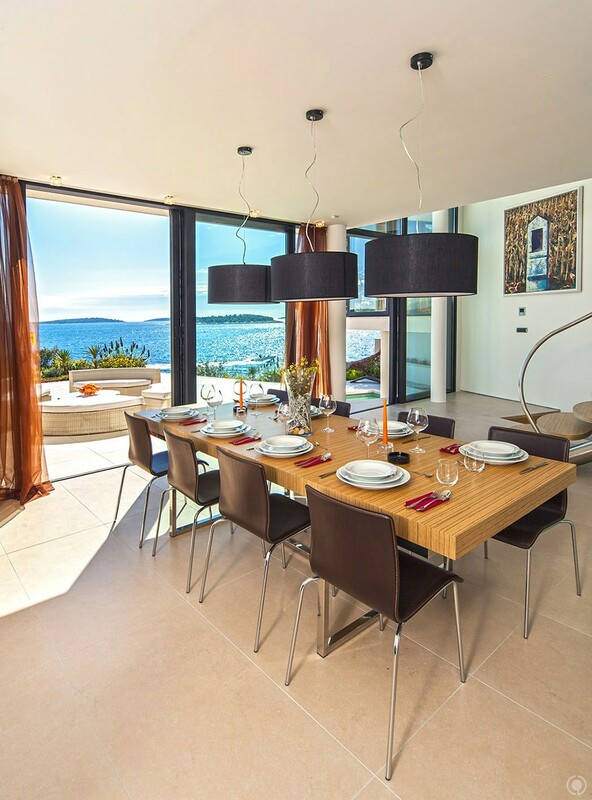 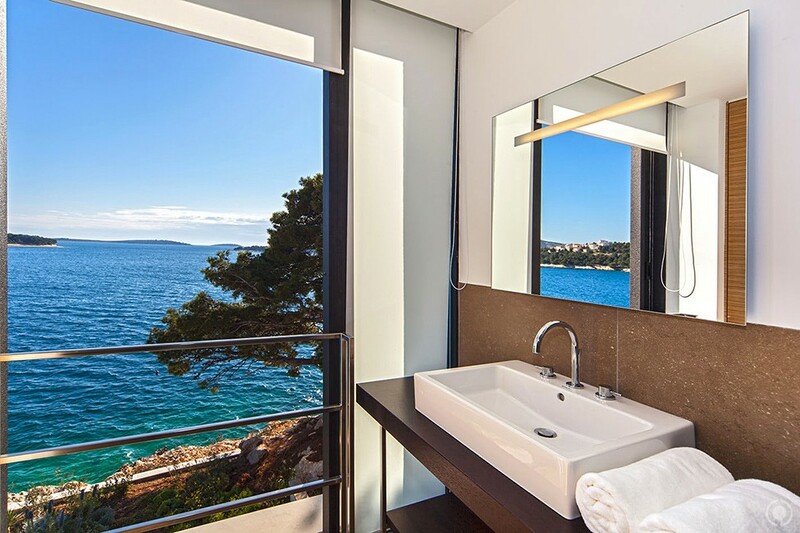 Located in the town of Primošten, in Croatia, Golden Rays Villa 3 is a luxurious resort with spacious and elegant Interior, boasting 3 bedrooms, 3 bathrooms, and a floor area of 3,595 square feet. 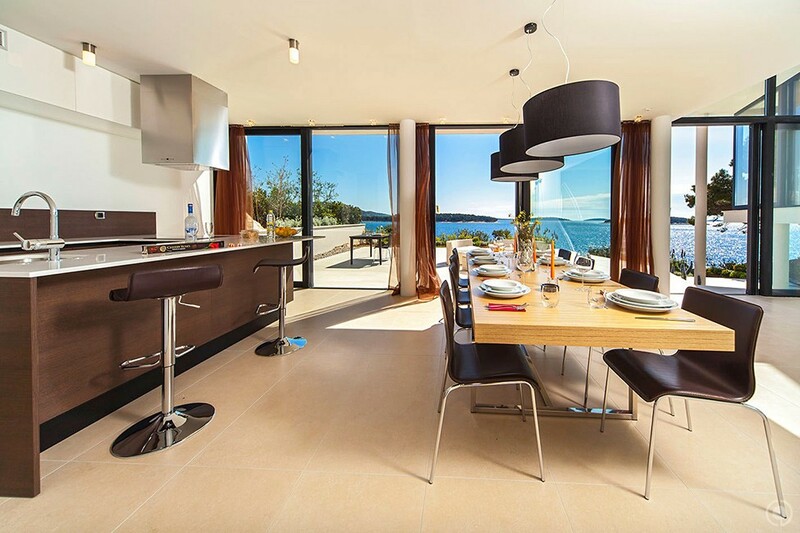 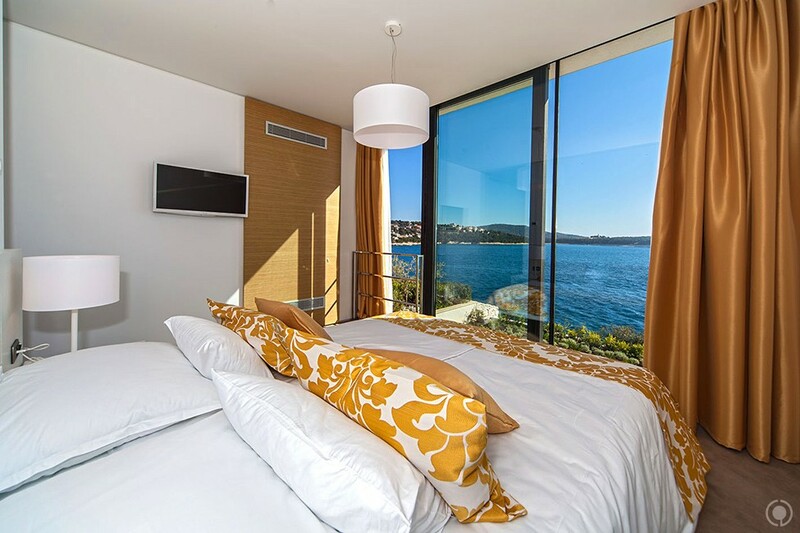 From the gorgeous surroundings to expertly designed interiors, Golden Rays is truly a stunning destination. 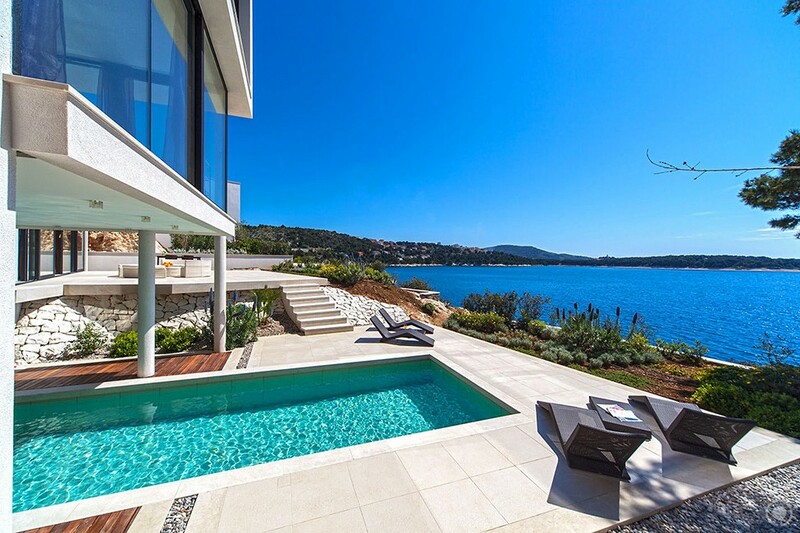 Boasting peaceful, sun-filled escapes to design-centric adventures, this exclusive Croatian resort is sure to leave guests dreaming of blue skies, blue seas and world class luxury. 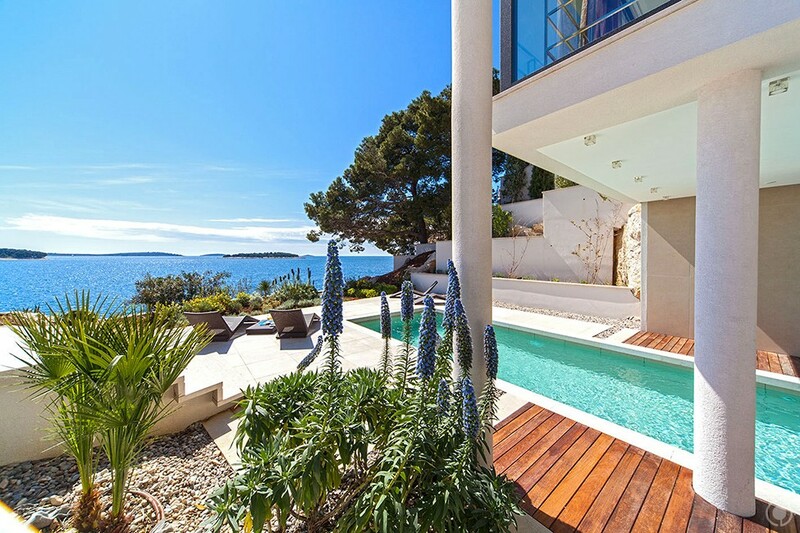 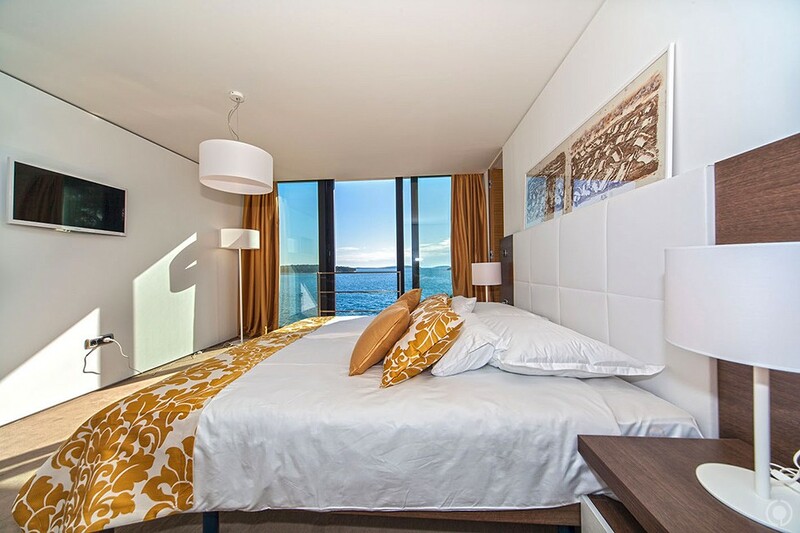 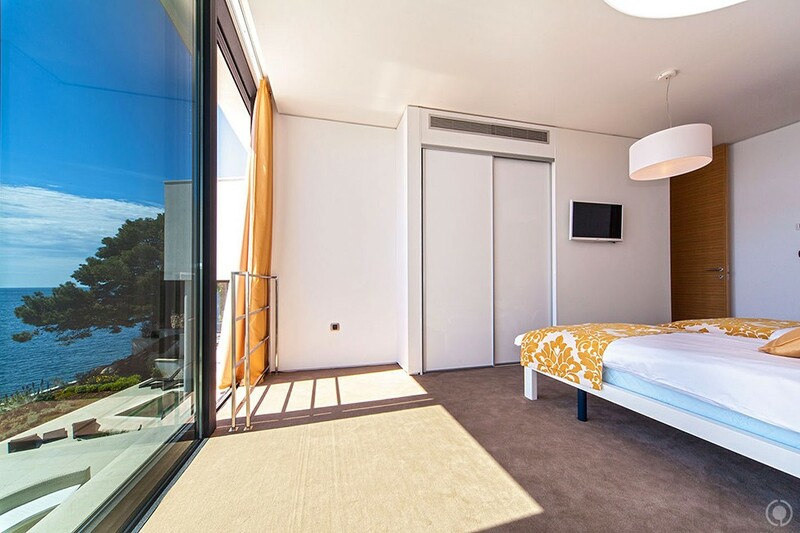 Golden Rays provides the perfect luxury base while you explore the best of Primosten and the Croatian coast.